Lake Las Vegas, located just 20 minutes from the Las Vegas Strip, offers a calm respite from the hustle and bustle of the neon lights. The resort rentals in our three buildings Luna East, Luna West, and Viera offer easy access to world-class golfing, high-end dining, and a full-service marina. We’ve been in business since 1976 and in the area since 2008, and we are the only on-site real estate office located right in the Village. We’re here to help with all your needs throughout your stay. Save up to 15 percent when you book directly with Windermere Prestige Properties. When you book directly with us, you avoid extra service fees and we ensure that you’ll get the right home at the right price. We also guarantee you a warm welcome, superior service, and luxury accommodations. We manage all of our Lake Las Vegas rentals with personal care, so you will make lasting memories with family and friends. 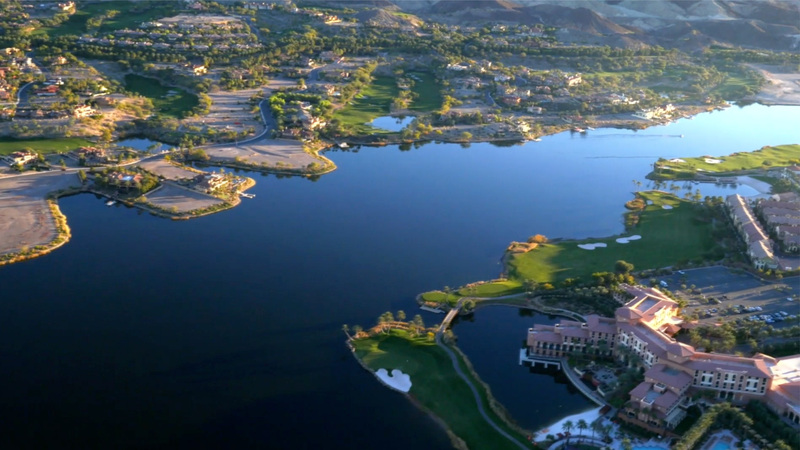 Lake Las Vegas is at the heart of the community, featuring 320 acres and 10 miles of shoreline for aquatic activities like boating, kayaking, stand-up paddleboarding, yacht, gondolas, flyboarding, and more. The Lake Mead Recreational Area is just 16 miles away and the award-winning Reflection Bay Golf Club is within arm’s reach. Our Lake Las Vegas vacation rentals are near countless dining options, including tapas, Italian, Irish, Asian-fusion, Japanese, and more.